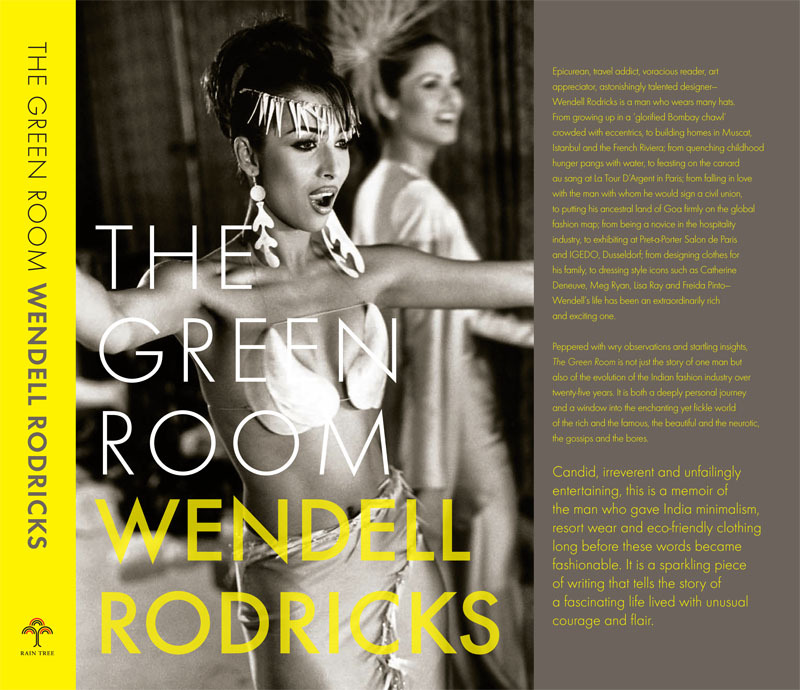 The Green Room by Wendell Rodricks! In his new memoir The Green Room, Wendell Rodricks describes his charmed life that began in a lower-middle class Goan Catholic home in Mahim and eventually reached the heights of success in the Indian fashion firmament. SouBoyy likes! ← Garbage Beat by Richa Lakhera!